Help stop the Pebble Mine. Secure the future of Atlantic Salmon. 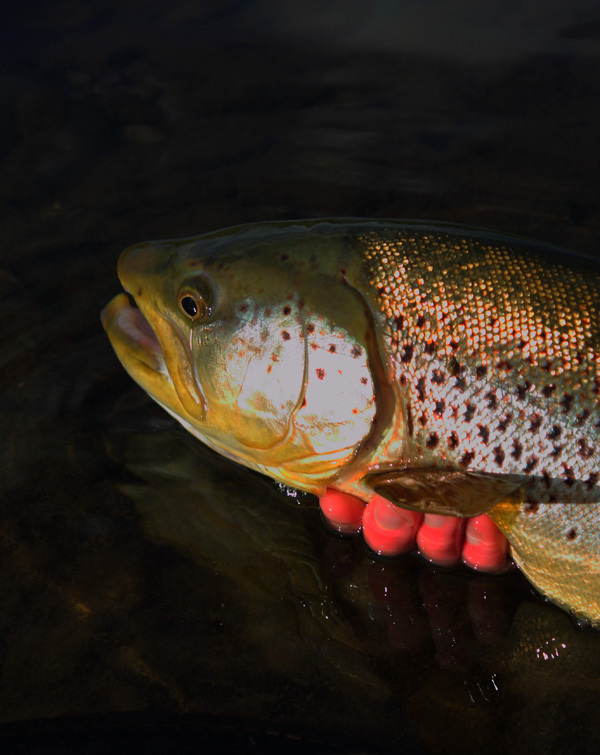 Help preserve wild brown trout, or any wild trout. Help conserve our seas here or there. It's not like there isn't much to choose from. Choose a cause, it doesn't have to be one of these. Choose one closer to home or closer to your heart, and support it however you can. Make sure you renew any annual subscriptions. Think about a direct debit so you don't have to worry about it in future. Take someone fishing for the first time.